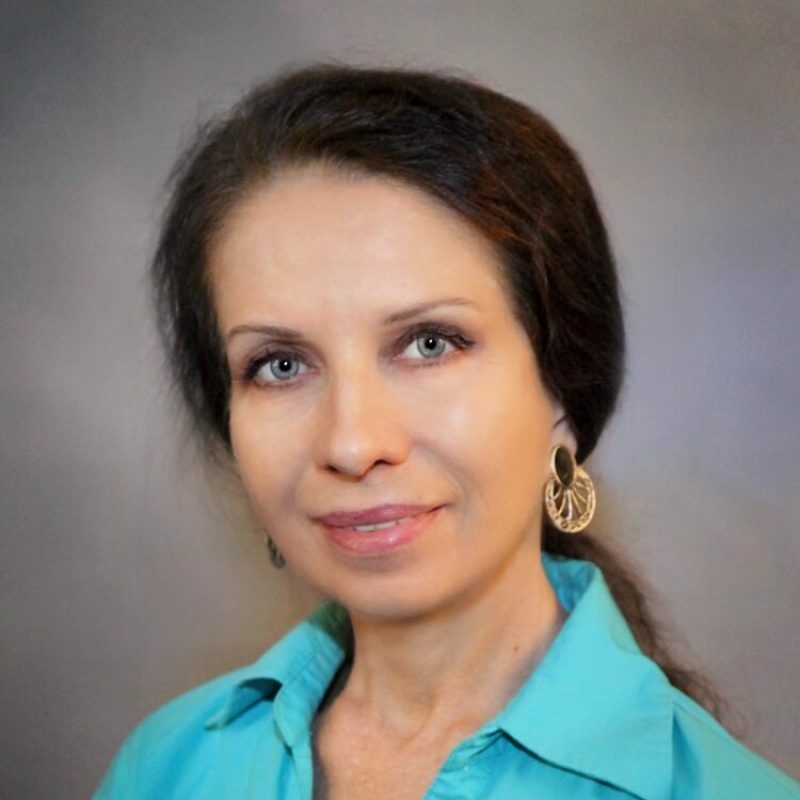 Eugenia was born in the Ukraine and worked as a Medical Moctor in Dermatology and Family Practice. After moving to the United States, she accomplished her dream to work in Cosmetology. She attended the Esthetic Institute of Portland and earned her license and Certified Advanced Esthetician Degree. Eugenia enjoys applying her in-depth knowledge of skincare, and gentle touch, using the latest technologies and techniques. She offers an array of treatment options including cosmetic laser, body-sculpturing (CoolSculpting), microneedling, and chemical peels to aid her clients in achieving their skincare goals. Eugenia’s hobbies match her profession. She is passionately adherent to physical exercise and a healthy diet. She strongly believes that the human body is the greatest miracle of nature and everyone should actively maintain the health of their skin and body.